Published On Monday, January 14, 2013 By admin. Under: News, Only Fools and Horses. 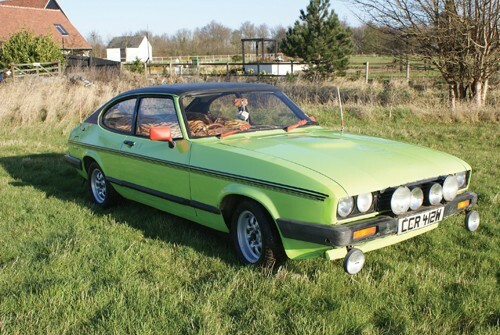 You could Own Del’s Ford Capri S if you have a spare £30K. 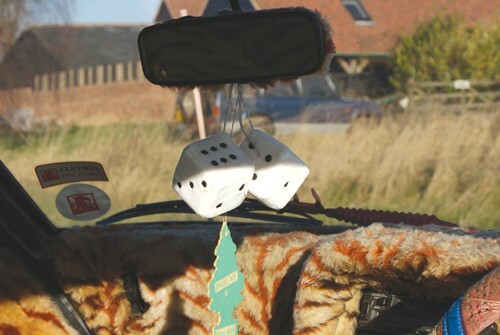 In true style Del has gone to auction, but its Coy’s rather than Sotheby’s The Estimate is £24,000 – £28,000 Registration Number: CCR 412W Chassis Number: GAECAK054600 Its also a great chance to see inside Del Boys Bat-mobile Only Fools and Horses, the classic British sitcom was created and written by John Sullivan. Seven series were originally broadcast on BBC One between 1981 and 1991, with sporadic Christmas specials until 2003. 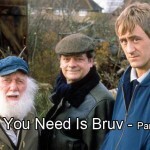 Set in Peckham in south London, it stars David Jason as ambitious market trader Derek “Del Boy” Trotter, Nicholas Lyndhurst as his younger brother Rodney, and Lennard Pearce as their ageing grandfather. 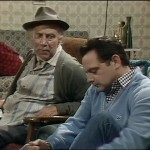 After Pearce’s death in 1984, his character was replaced by Uncle Albert (Buster Merryfield). After a relatively slow start, the show went on to achieve consistently high ratings, and the 1996 episode “Time On Our Hands” holds the record for the highest UK audience for a sitcom episode, attracting 24.3 million viewers (over a third of the population). 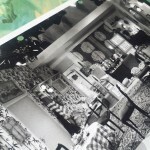 Critically and popularly acclaimed, the series received numerous awards, including recognition from BAFTA, the National Television Awards and the Royal Television Society, as well as winning individual accolades for both Sullivan and Jason. It was voted Britain’s Best Sitcom in a 2004 BBC poll. 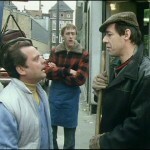 The series had an impact on English culture, contributing several words and phrases to the English language. It spawned an extensive range of merchandise, including books, DVDs, toys and board games. This model is particularly special as this is the actual screen car and the only surviving car used in various episodes and comes with the original 2 litre engine fitted by the factory. The first episode that it appeared in was “He Aint Heavy He’s My Uncle” in 1991 and then once again in “If They Could See Us Now” in 2001. 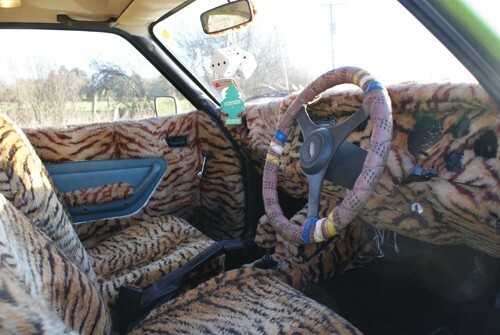 This Capri comes with a letter of authenticity and is exactly as it was when in the Television series – with tiger fur interior and pink aerials with the garish green paintwork exactly as it was. 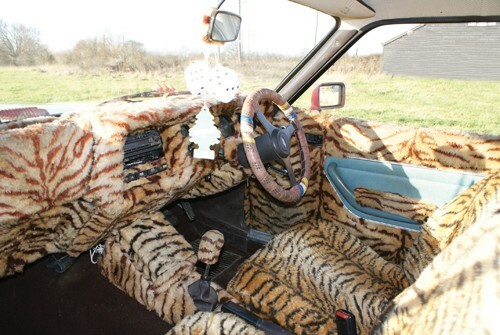 The present owner purchased the car in 1998 from MGM Cars Ltd of Elstree Studios, who were entirely responsible for supplying vehicles for television and film use. The vendor has stored the car ever since, using it on various private and other occasions for publicity. Very rarely do such famous vehicles known to millions worldwide become available on the market. Corgi cars even made models of this exact Capri, showing the same registration. The car comes with a current MoT certificate. Not the original that was in “He ain’t Heavy” episode.The original was Capri Ghia 1976 reg number UYD177R.This one is the second incarnation as I believe the original was scrapped. I think i’ll stick with my food mixer.